January | 2015 | Forget the drama! Last summer I wasn’t able to enjoy the season because I was on radiation therapy. So after my therapy and thank God I recovered fast, I invited my husband for a vacation near Manila. 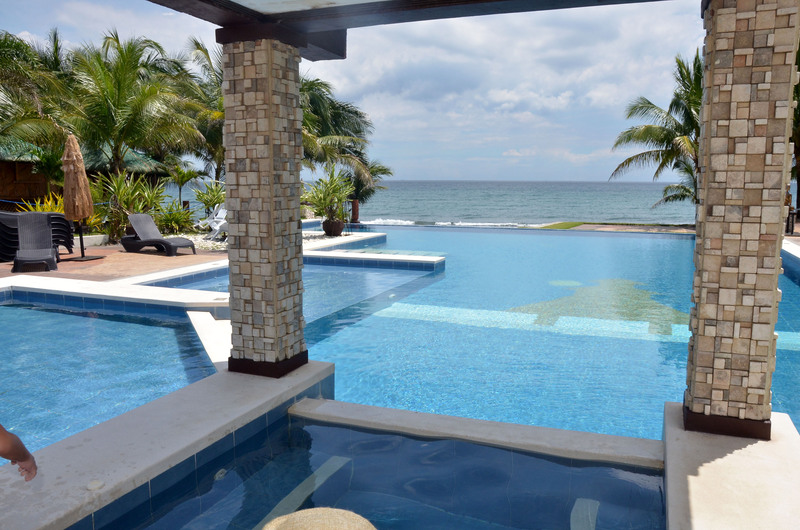 We went to the Pamarta Bali Beach Resort, located in Morong, Bataan. This was our first time to drive away from Manila using our new car. So literally we “break-in the car” and the same time we went to a vacation. 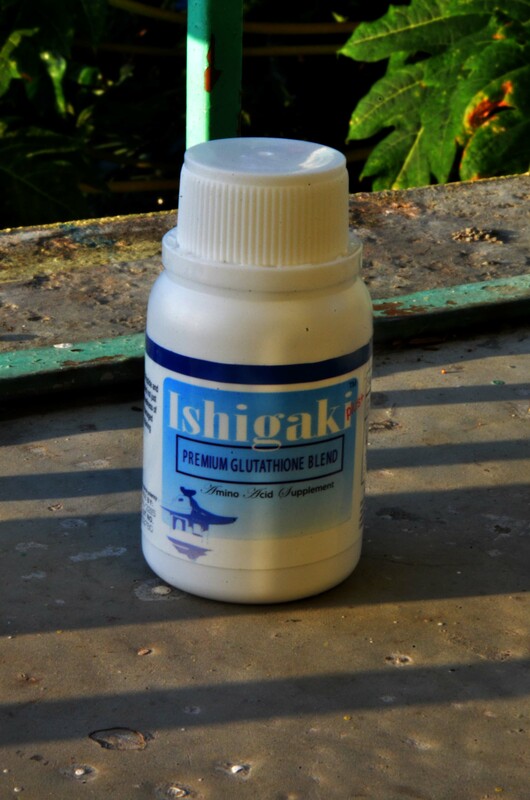 On my last post, I have talked about my reasons why I am taking glutathione supplement and I have mentioned that I am going to make a separate post about the product, and here it is! A few months ago my husband told me about gluthathione supplementation was part of a cancer treatment before. It was a BFAD approved supplement for cancer patients. Well, I did not argue with him about this matter because it is obvious that gluthathione will surely help the body fight free radicals and other bad stuff in our body. When a person diagnosed with cancer it means the body is depleted with nutrients and flooded with toxins. So, supplementation of antioxidants and other anti-cancer stuff is crucial in healing.